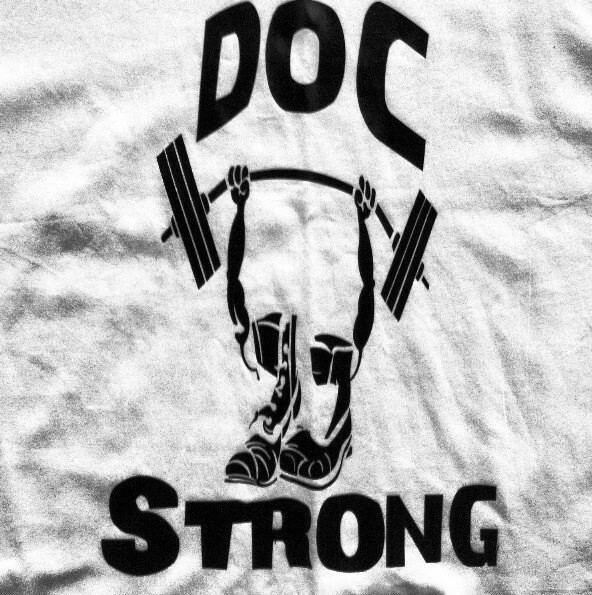 Start taking classes at Doc Strong Fitness and other studios! Very challenging, but excellent workout! EXCELLENT work out! Doc really pushes you to limits you didnt even know were possible. If youre looking for a challenge and results, go with Doc!